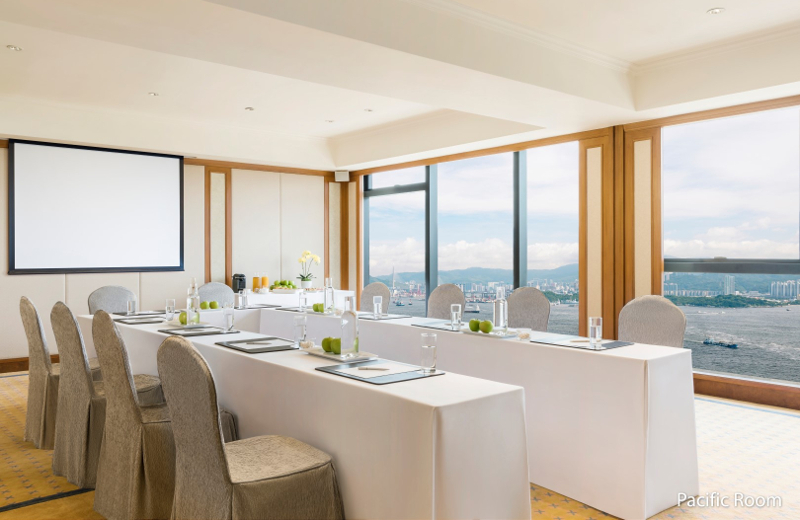 Our modern Bauhinia and Pacific Rooms provide functionality and much-needed flexibility for any business meeting or event. 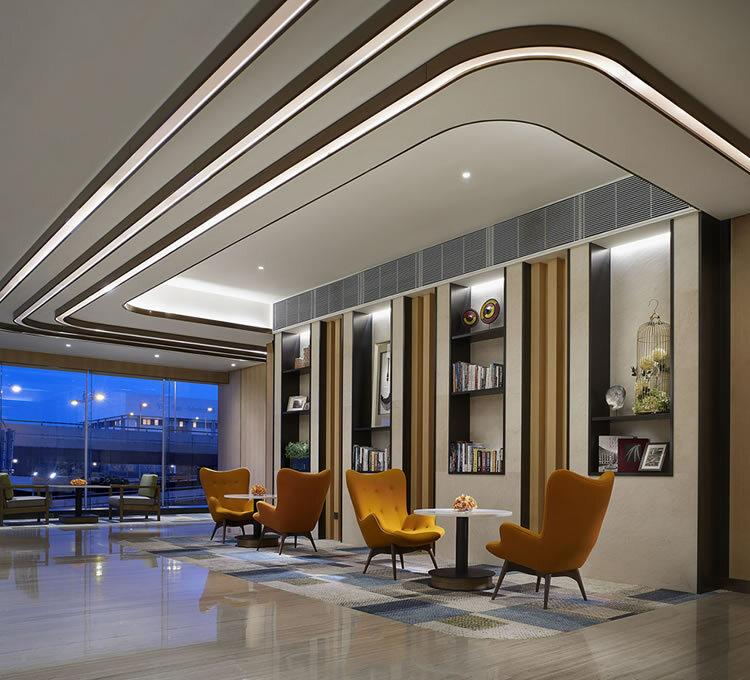 Our capable team is dedicated to ensuring the success of your function. 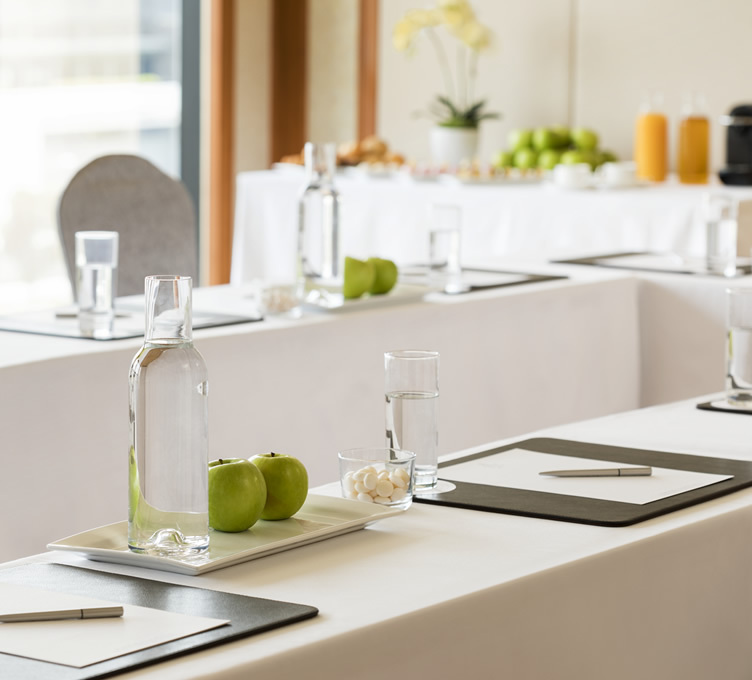 Benefiting from ample natural light and inspiring sea views, the function rooms provide the perfect setting for engaging meetings. 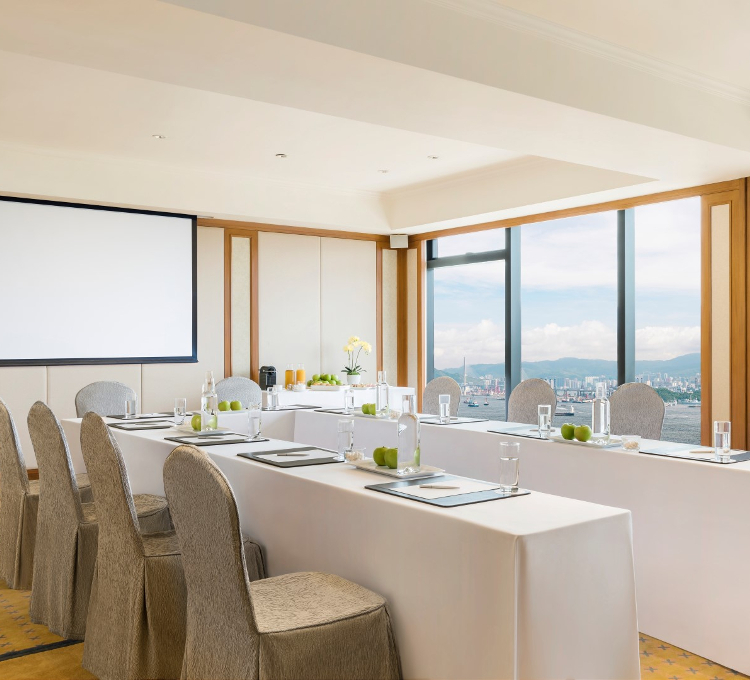 Conveniently located on the doorstep of Central district, Island Pacific Hotel’s multipurpose function rooms provide comprehensive facilities and stylish interiors to ensure the success of every event. 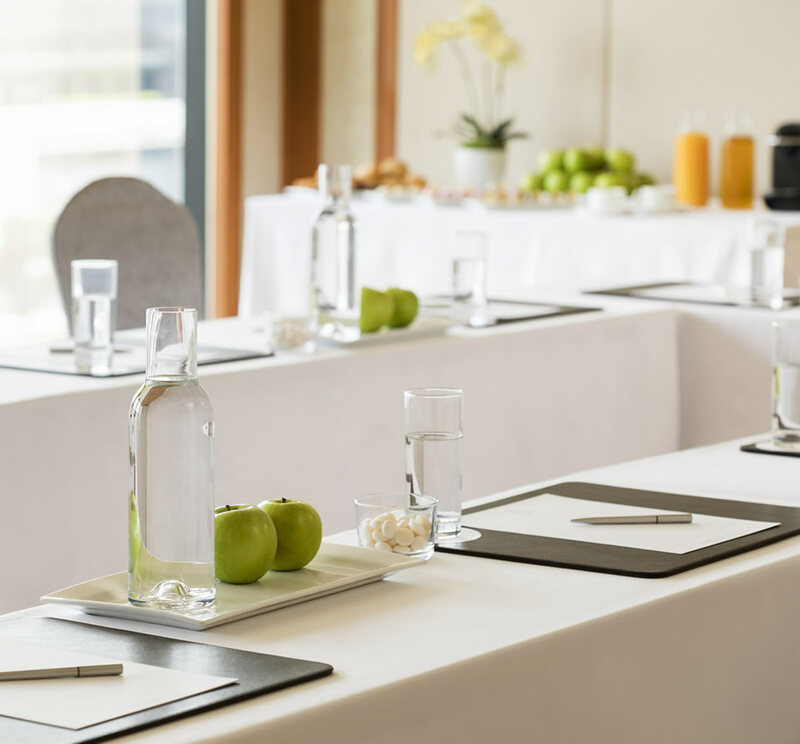 Whether preparing for a board meeting or an event for up to 50 guests, our customised packages, creative solutions, bespoke services and technology-enabled efficiency are designed to meet your specific needs. 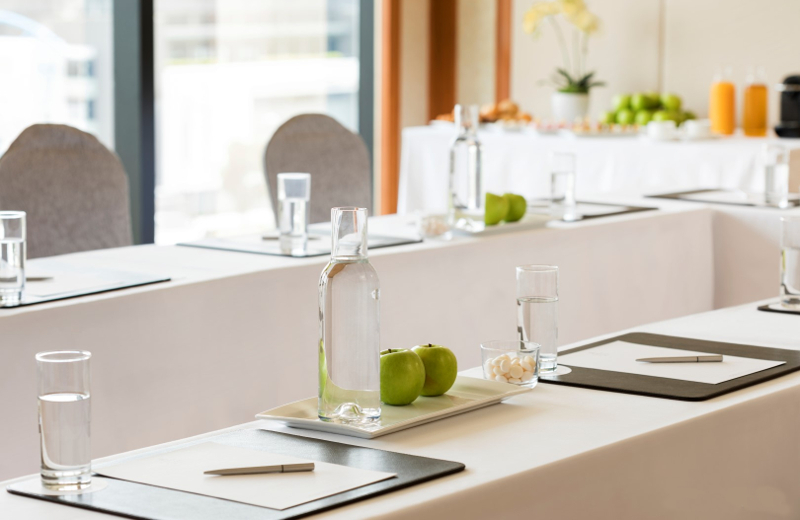 Nourishing and satisfying, our menus are designed to energise delegates after their productive meetings. 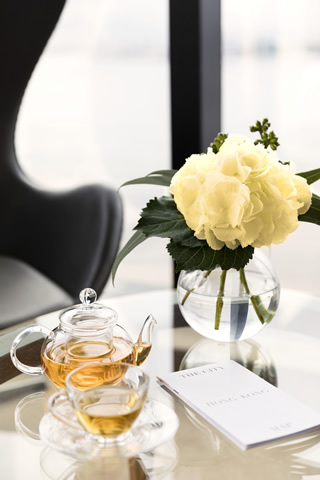 Our dedicated team can create refreshing tea breaks and snacks, impressive cocktails as well as inspiring pan-Asian or Western-style banquets. 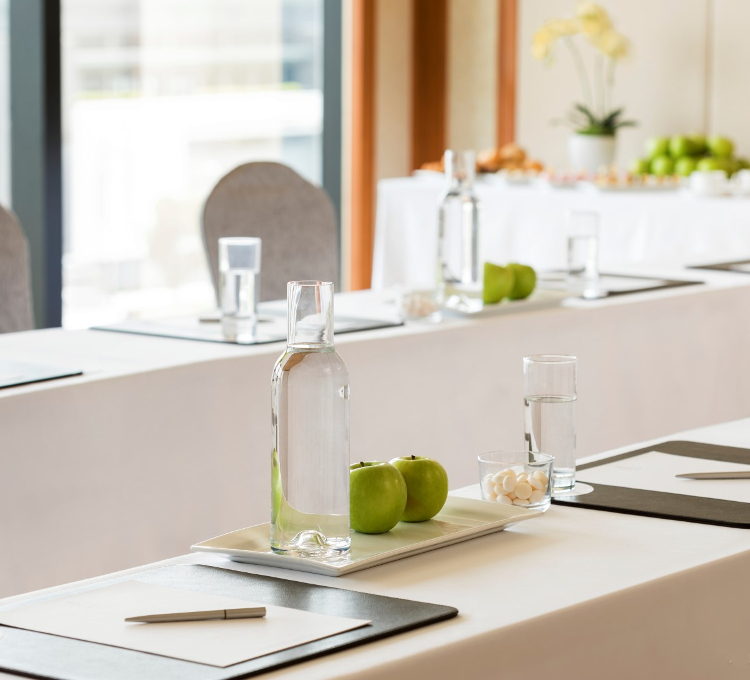 Offering intuitive service, our professionals will oversee every detail – from table decorations to the menu items –to elevate your next event. For post-meetings catch ups or a debrief over drinks, the Centre Street Bar is the venue of choice. Before you break for the day, enjoy Centre Street Bar’s relaxed vibe, comprehensive drinks menu and sea views.